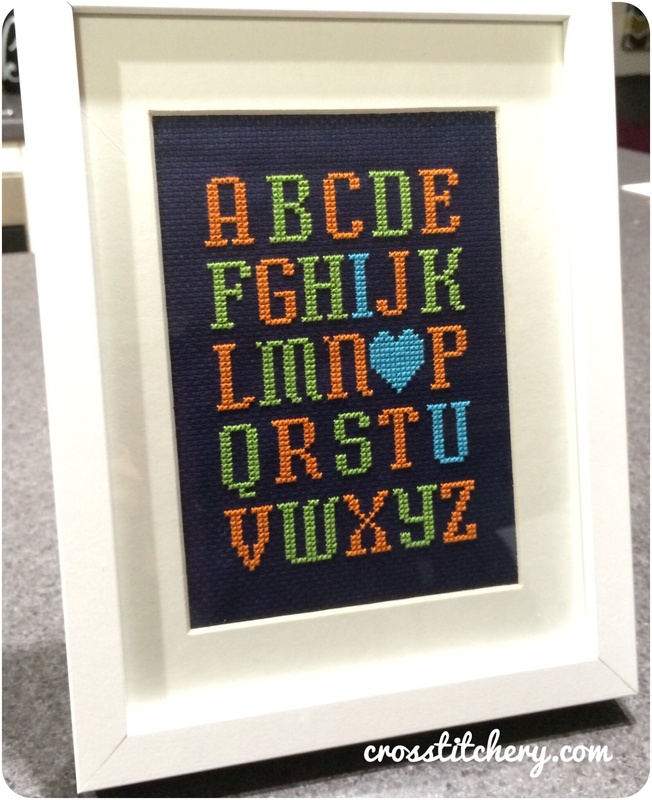 Just a cute, simple baby alphabet cross stitch that I wanted to share with you, being my latest finished piece. I think this would be a really cute baby shower gift, and would be a simple addition to a nursery. Super cute! I love the colors you chose!